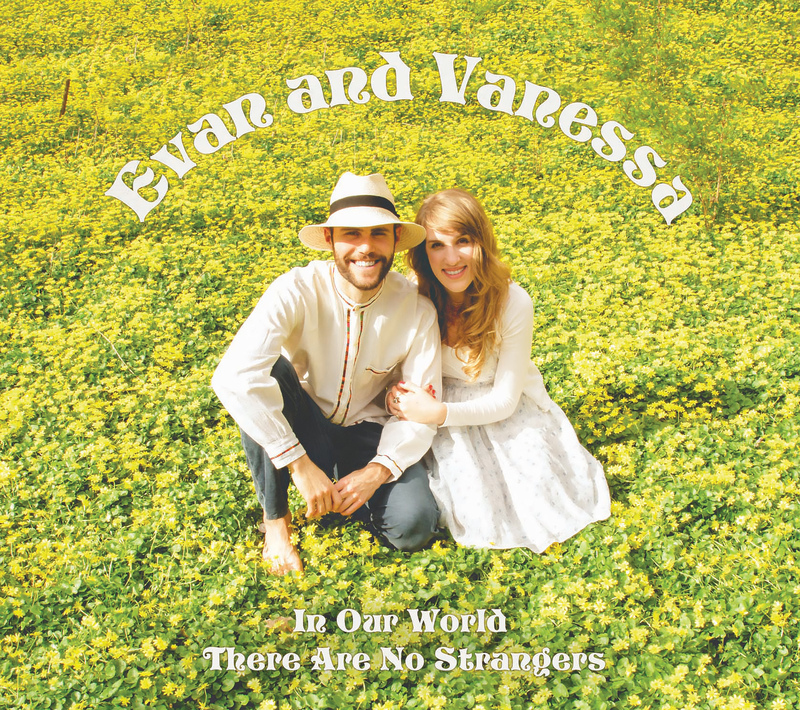 Louisville’s beloved husband-and-wife duo, Evan and Vanessa, are thrilled to announce the September 28, 2018 release of their new bilingual (English/Spanish) album for children and families, In Our World There Are No Strangers/En Nuestro Mundo No Hay Extranjeros. 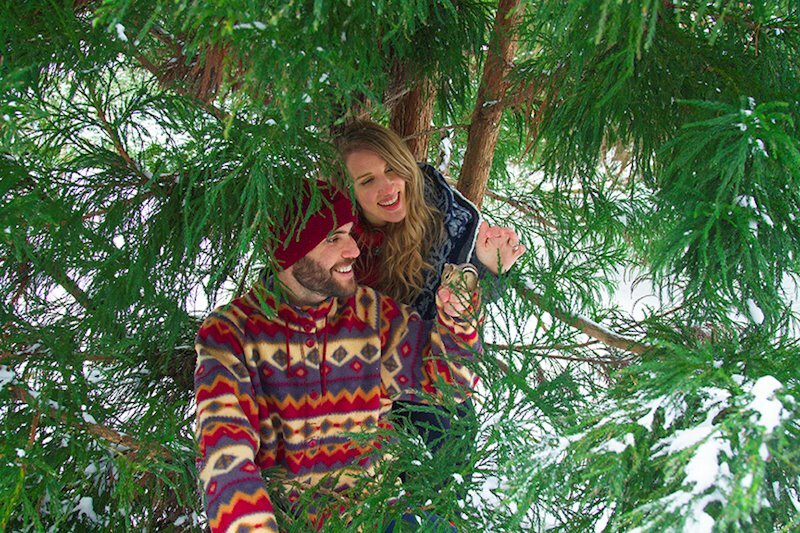 Evan and Vanessa have spent years creating their own highly refined, one-of-a-kind sound, combining with it a philosophy rooted in the idea that international harmony can be enhanced by teaching children empathy, respect, and understanding through songs and stories of other cultures. 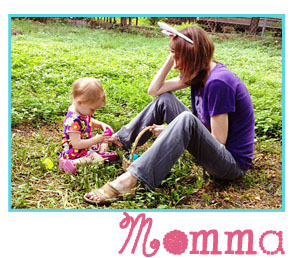 Their efforts are bolstered by Evan’s exemplary musicianship (he sings and performs on over 20 instruments) and Vanessa’s beautiful voice, her extensive training in Montessori education methods, and the fact that, not only is she a native Spanish speaker, but her experiences as a child in Ecuador have given her a “hands on” feel for an intrinsically Hispanic way of seeing the world. In Our World There Are No Strangers/En Nuestro Mundo No Hay Extranjeros is, in its entirety, performed in both English and Spanish, with numerous multicultural references and instrumental sounds threaded through each song in intriguing ways. For instance, one song might be in English and use instruments that originated in Mexico, while another might be in Spanish but have lyrics that were originally English, while featuring instruments from China, the U.S., and Ecuador. Album highlights include the gently lilting “Sun Sun Sun” (“Sol Sol Sol” in the Spanish version), a perfect vehicle for the lovely folk music accents of Vanessa’s voice. Almost hypnotic in its beauty, this song serves as the soundtrack for a not-to-be-missed Evan and Vanessa music video. “Any Dream Will Do” covers the prologue to Andrew Lloyd Webber’s Joseph and the Amazing Technicolor Dreamcoat, showcasing the pristine purity of Vanessa’s voice. As a tribute to Oscar Hammerstein, Vanessa sings “Edelweiss,” touching the heart with the last lyrics he wrote. In the gentle “Somewhere Out There,” from An American Tail, the clarinet and flute are used to great effect in a supporting role for Vanessa’s vocals. “The Traveler” is an original tune to which Evan lends an exotic atmosphere by artistically improvising a counterpoint on his guzheng, a Chinese wooden harp. Two particular favorites of Evan and Vanessa are the meditative “Tu Tu Teshcote,” an ancient Aztec lullaby, and “Coloring Book,” an original with its three separate verses prefaced by sounds of the sea before Vanessa begins to sing to the accompaniment of guitar and flute, which culminates in a symphonic scaled synthesizer climax. The album’s title track is the gentlest kind of anthem, in which Vanessa sings accompanied by guitar and sustained chords on the synthesizer, with a lovely flute duet interlude that returns to provide a mystical epilogue. In Our World There Are No Strangers/En Nuestro Mundo No Hay Extranjeros will be available at Bandcamp, iTunes, Amazon, and www.EvanandVanessa.com.